Which means Happy New Year in French. Last night my family celebrated New Years with some friends of ours from Quebec. There were fiddlers. Lots of dancing, some howling dogs (Lewis likes the fiddle), and some tired children at midnight. All in all it was a great time, and I was able to recall some of my high school french. We are planning a quiet day, with a dog walk later on involving Lewis and my neighbors dog Pearl. As you contemplate what to accomplish in 2007, I suggest that you reflect on the BIG PLUSSES of owning a pet! Here are some of the MANY benefits of owning a pet..
relationships, was unaffected by the presence of a serious illness. people’s lives during and after the events of September 11, 2001.
family members or a family crisis. blood pressure -and keep it lower, even in stressful settings. visits from their pets have shown to be more receptive to treatment. pro-social scales than non-pet owners. P.S. As we rush through 2007, I am trying to remember to Slow down..take time out with your pet and be grateful.. 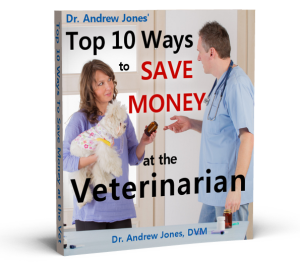 The more I read and learn about the benefits of pets, the more I am amazed. My pets definitely improve the quality of my life..let them improve yours.